This news comes by way of Manuel Guzman, who works at NVIDIA on software QA. According to his recent Twitter reply, NVIDIA is working on an update for the tablets based on Nougat, but there won't be an Oreo release. So, it sounds like NVIDIA is winding down support for these tablets, but they've gotten a lot of updates over the years. The original SHIELD Tablet launched in 2014 with KitKat, and the K1 came a year later with Lollipop. They've both gotten OTA updates to Marshmallow and now Nougat. That's better support than you get from other OEMs, especially for tablets. 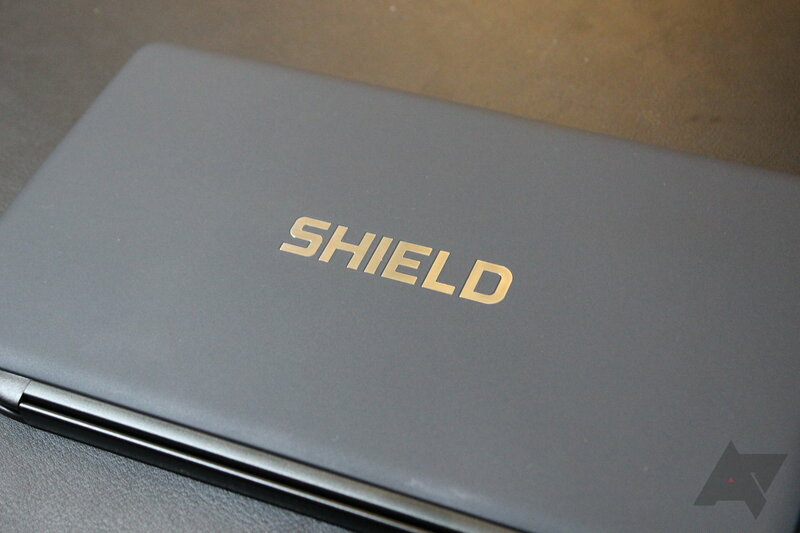 There's still no word on a replacement for the SHIELD Tablet—we know one such device was canceled last year.